I have been wanting to be a better recycler for a long while now, I do recycle but know I can be much more effective. We are going to set ourselves up for success by having a plan and executing it tonight as a family. 1. We have taken a trip to our city center to see our local rules and regulations to do with recycling. 2. 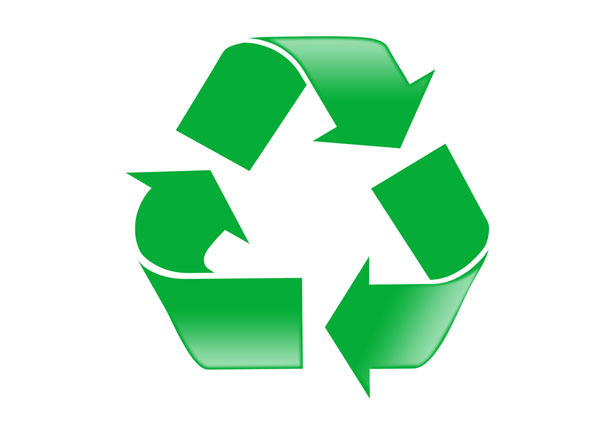 Tonight we are going to talk about what we can recycle in our home, we are going to run through a typical day and see where we can stop and recycle! 3, Set up a special bin under the sink or in the laundry room where your family knows to quickly throw the items in that can be recycled instead of throwing them in the garbage. Let your family help decorate it with pictures of what they love about the Earth! 4. Teach your children about the things you can gather to recycle and earn money from! For instance in some cases you can collect cans, glass bottles and I have seen even plastic bags you can turn in for money! 5. Take the time to talk about what you really enjoy about the Earth and how it important it is that we all do our part to take care of our home. « No 'Poo. One More Way to Cut the Waste.